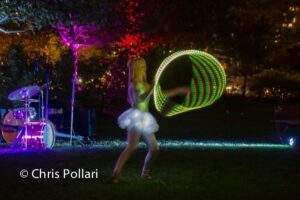 Cirque de Light was invited to University of Santa Barbara to perform two LED acts at Lite the Nite, hosted by Ambience. 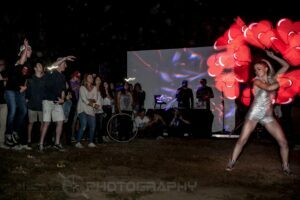 Everyone had a blast!! Cirque de Light performs under the Janet Echelman sculpture on the Rose Kennedy Greenway. 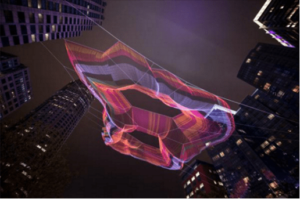 Cirque de Light will be doing one of their unique LED performances underneath The Rose Kennedy Greenway’s Janet Echelman Sculpture. 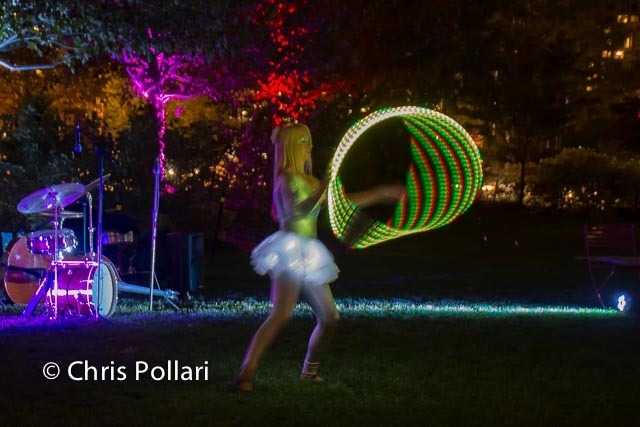 Join us Tuesday, October 20th from 6:00 to 8:00 pm to see why the sculpture and Cirque de Light fit perfectly together.